“Old GP” is an actual GP based in North America who is close to retirement. He has a keen interest in strange presentations of diagnoses and a wealth of experience. He has been using Isabel over the last few months and has gone back over some memorable old cases to see whether and how Isabel could have helped. We thought that his experiences would be of great use and interest to other clinicians, not only to hear about these cases but also how Isabel could have helped in building the differential diagnosis. “Old GP” wishes to remain anonymous out of respect for the privacy of patients and colleagues. 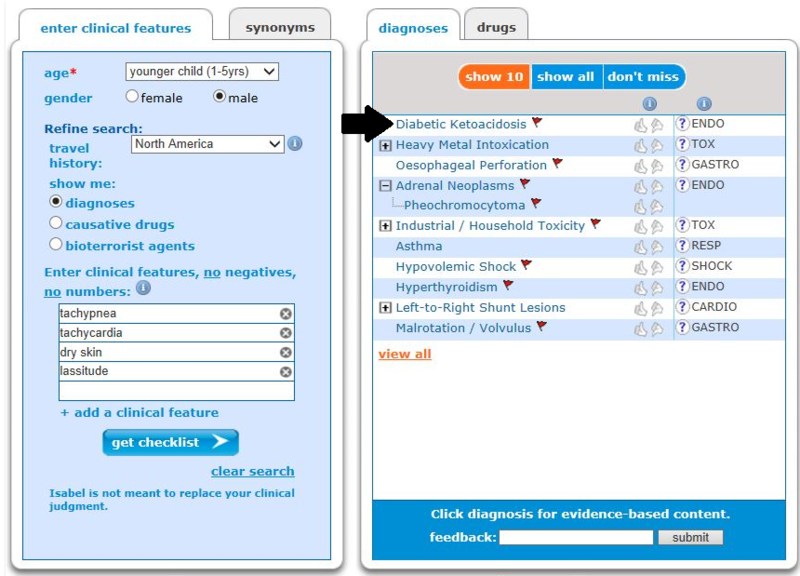 The Isabel diagnosis tool touts an extensive database of conditions for differential diagnosis support, and we often will test its accuracy with real patient cases from the New England Journal of Medicine. 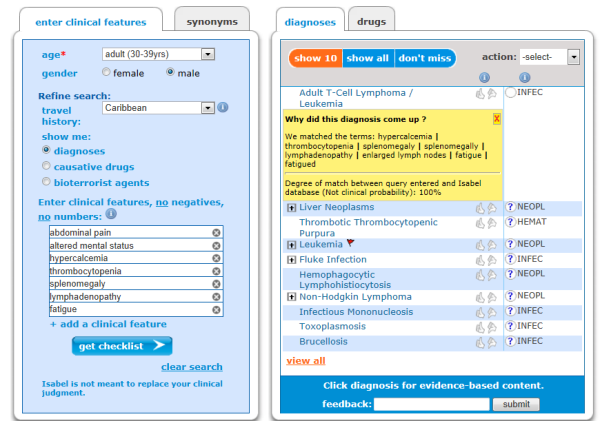 The Isabel medical diagnosis tool touts an extensive database of conditions for differential diagnosis support, and we often will test its accuracy with real patient cases from the New England Journal of Medicine. We have recently enjoyed hear from delighted users about their reactions to and love of the Isabel medical diagnosis tool and iPhone app. Below are some excerpts that simply speak for themselves. The Health 2.0 Conference in Berlin Germany is approaching and will be held on November 6-7, 2012. 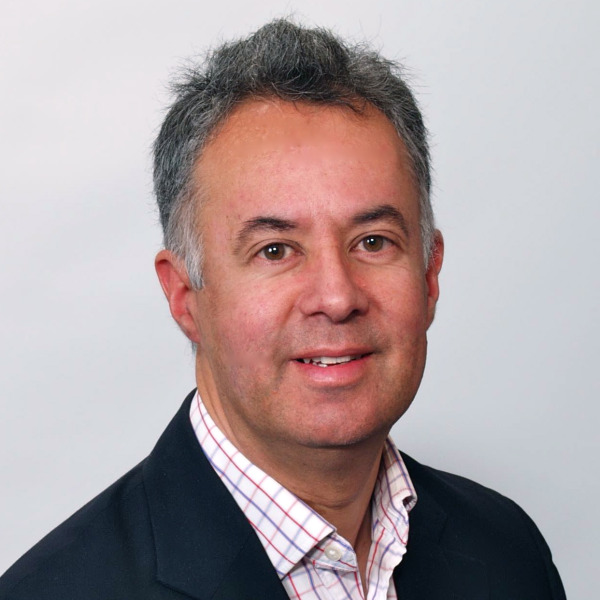 The conference will host Speakers Tim Kelsey, the Executive Director of Transparency and Open Data for the UK Government, and Peter Levin, the Senior Advisor to the Secretary and CTO at the US Department of Veterans Affairs. This international event will host these among the 75 speakers from 25 different countries at Health 2.0 Europe 2012. Isabel Healthcare founder Jason Maude was recently featured on the "Be Seen, Be Heard" website in an interview by Doris Gilman at Health Thought Leadership One-to-One: Ideas you can adapt from inside and outside health and the life sciences. 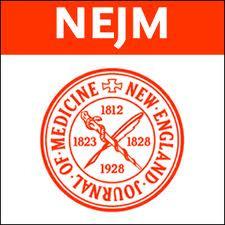 The New England Journal of Medicine (NEJM) publishes interesting presentations of common diseases and unusual cases in the Clinical pathology Conference (CPC) series. These cases are educational and can pose diagnostic challenges even to the expert physicians at the Massachusetts General Hospital.